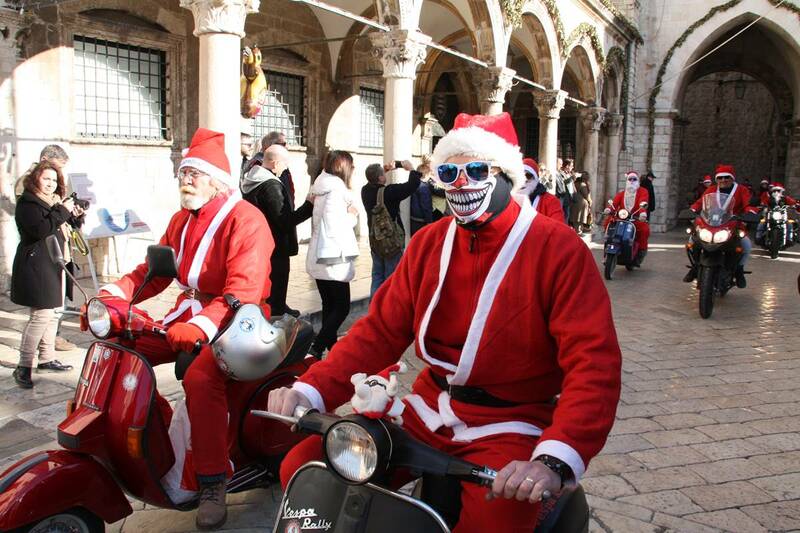 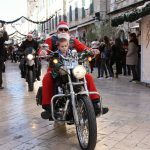 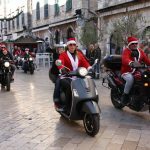 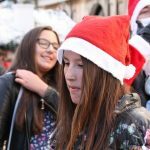 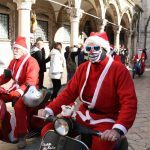 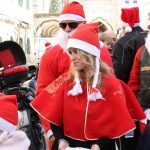 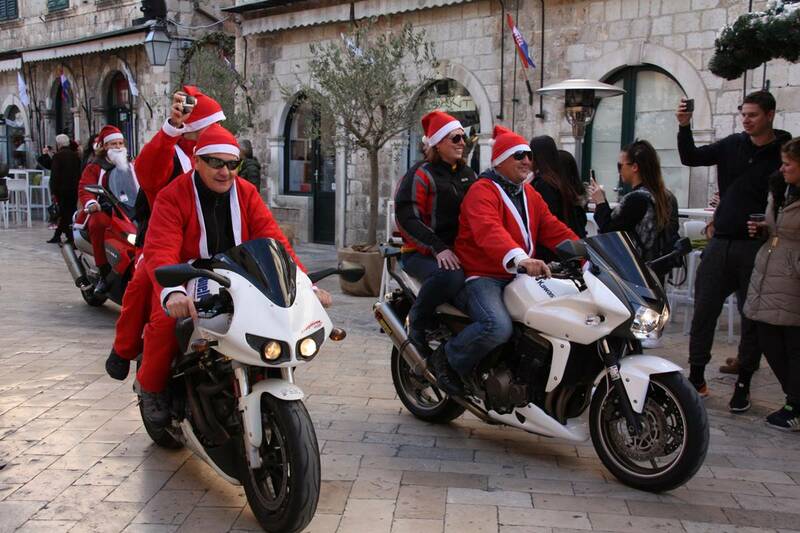 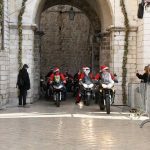 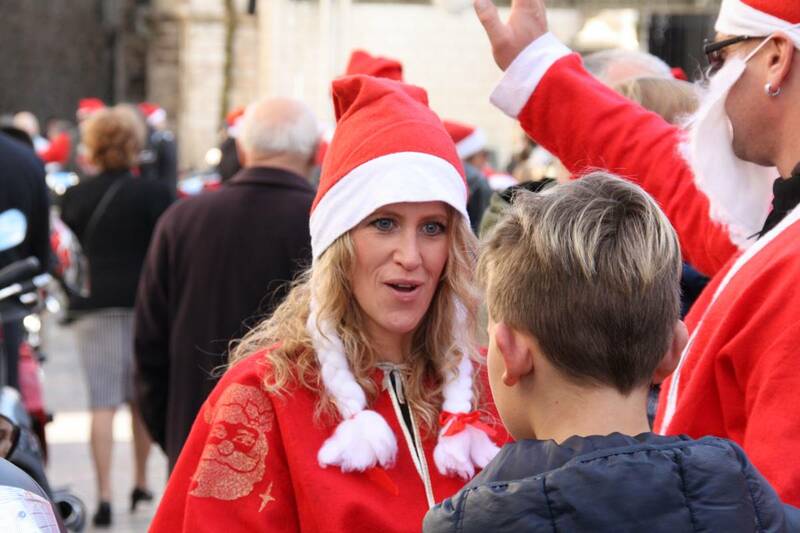 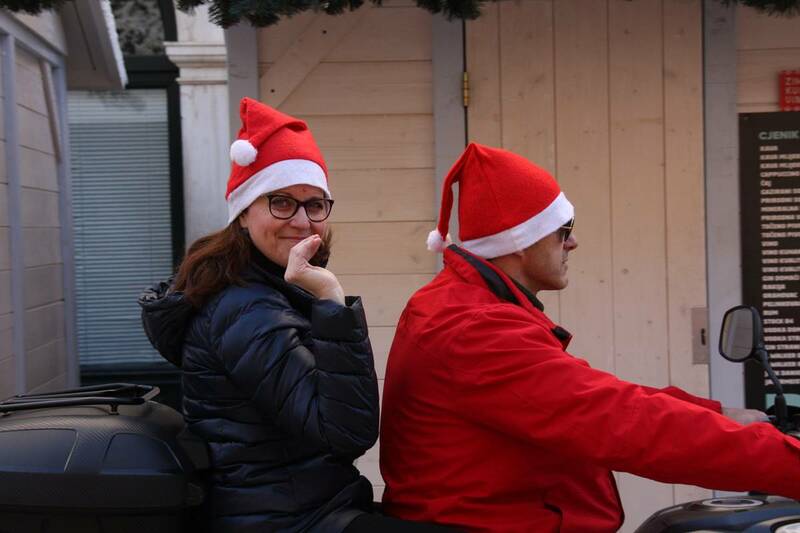 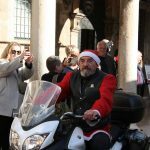 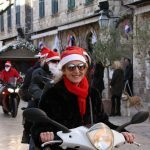 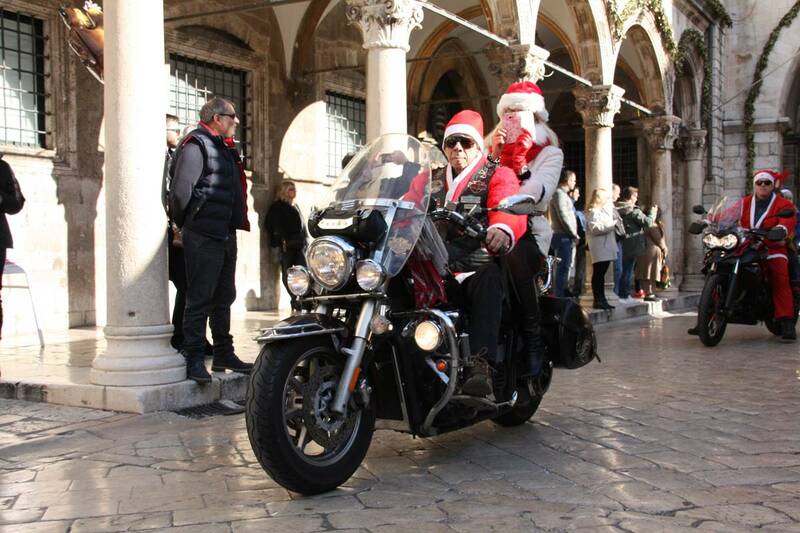 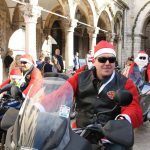 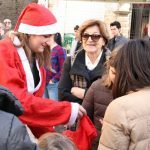 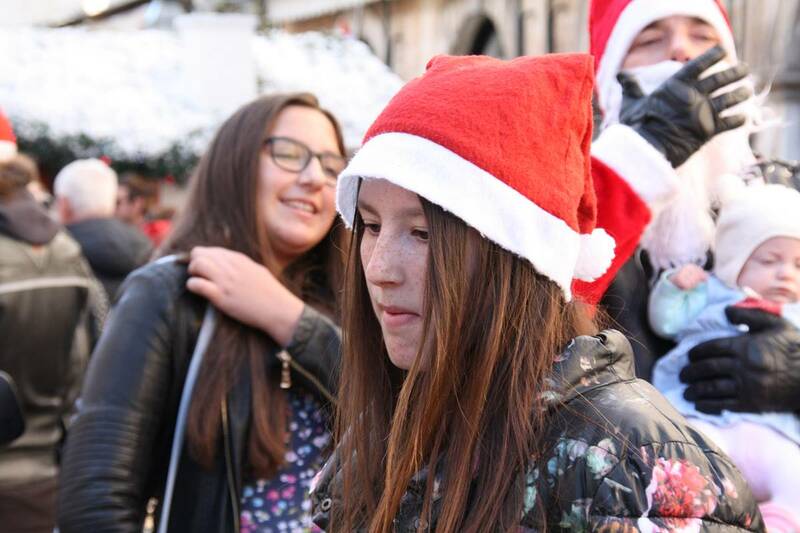 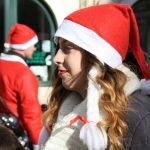 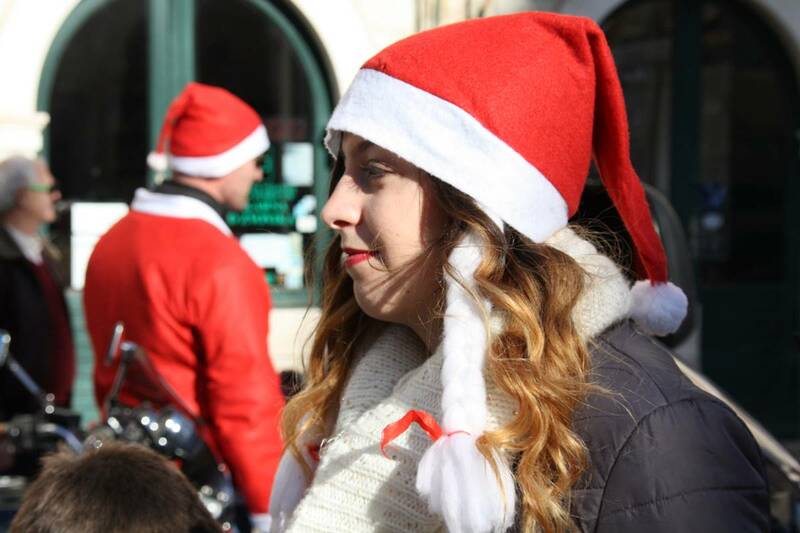 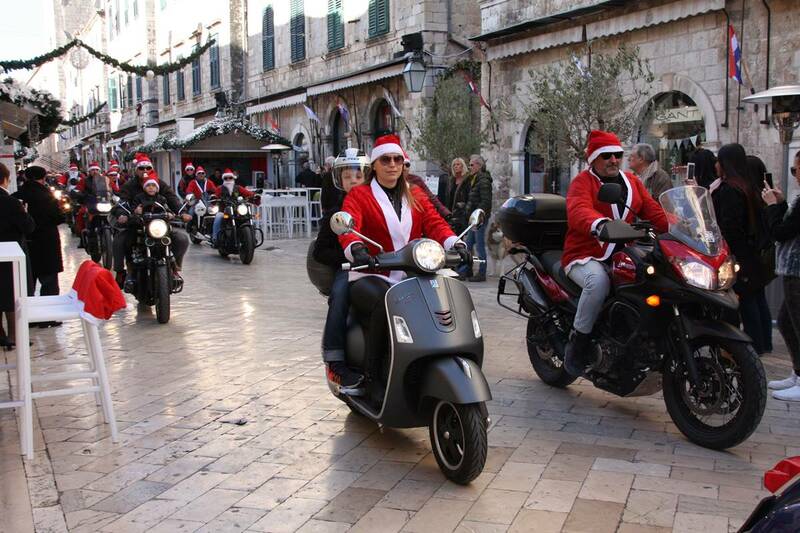 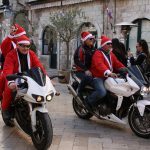 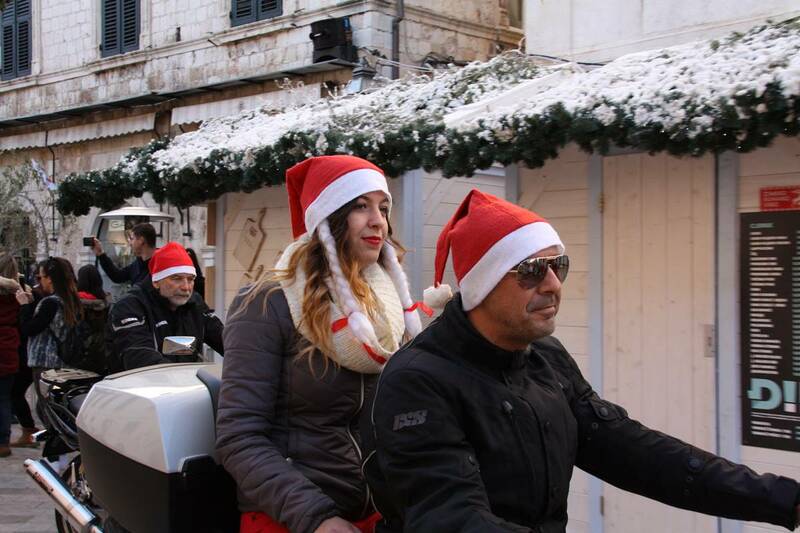 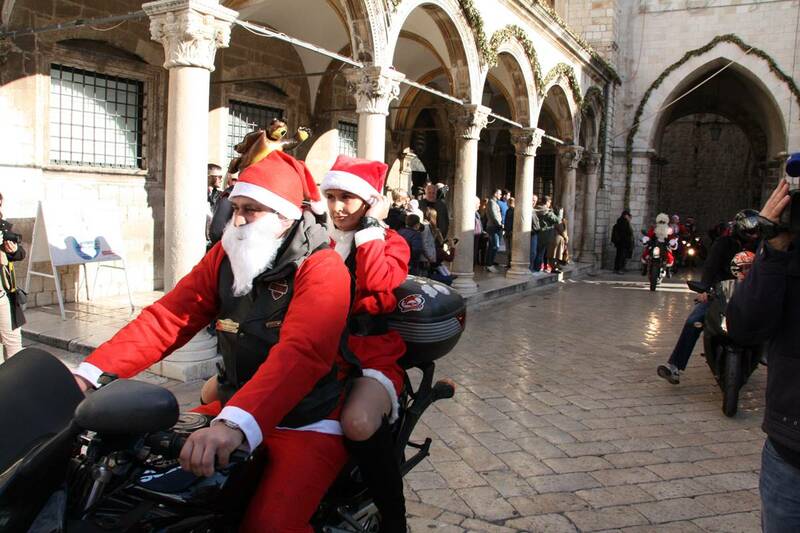 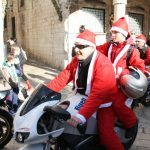 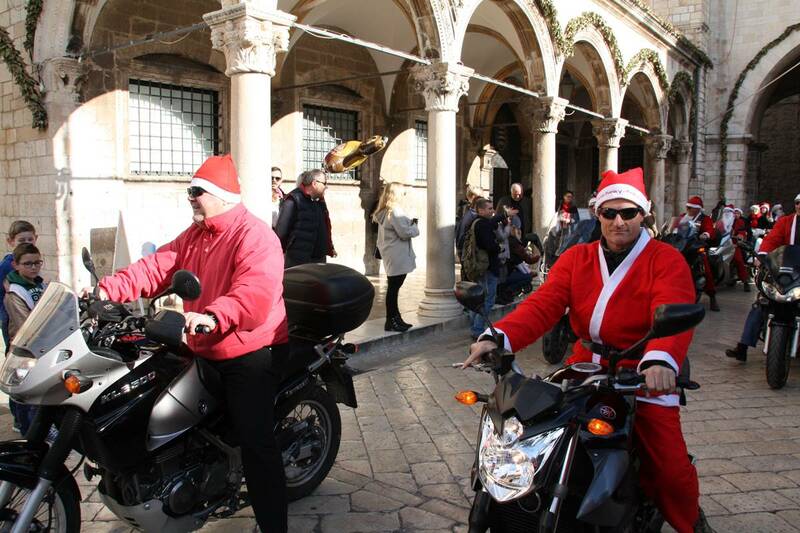 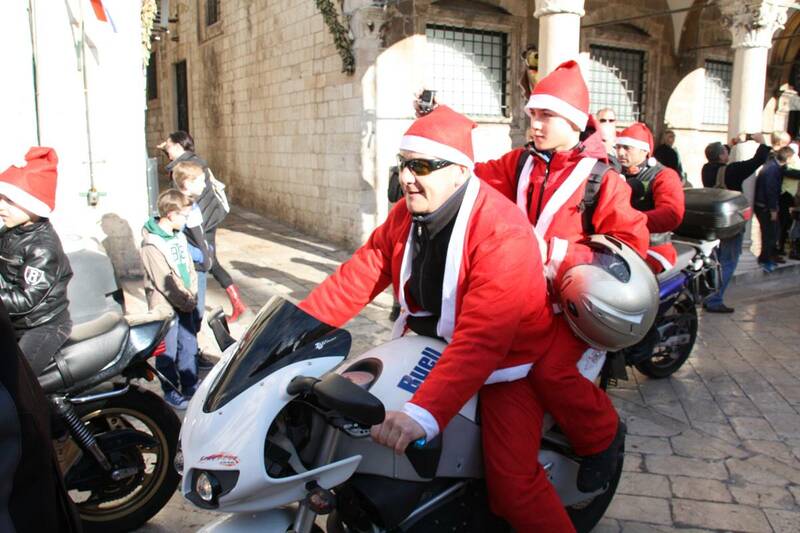 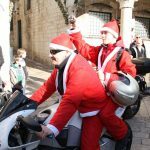 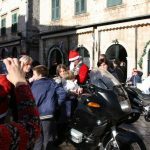 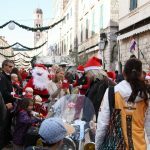 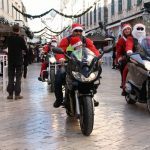 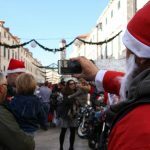 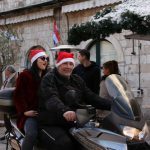 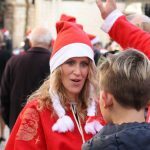 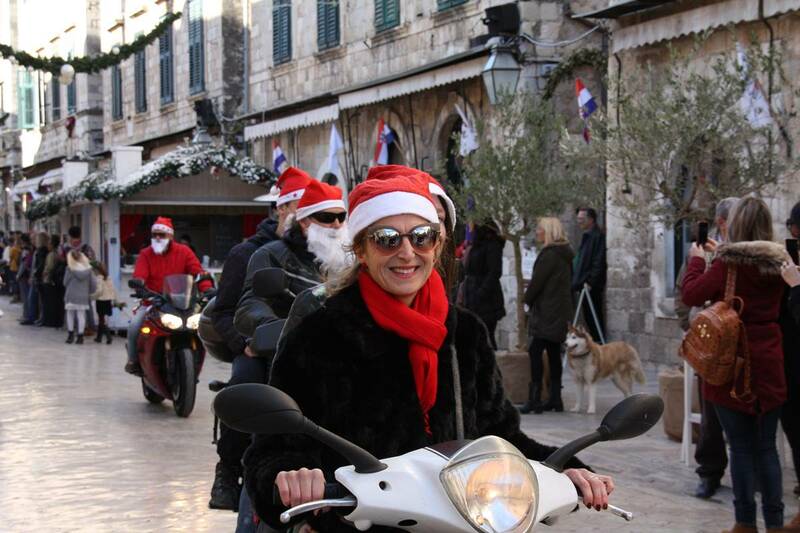 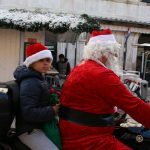 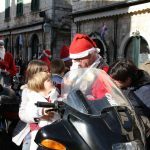 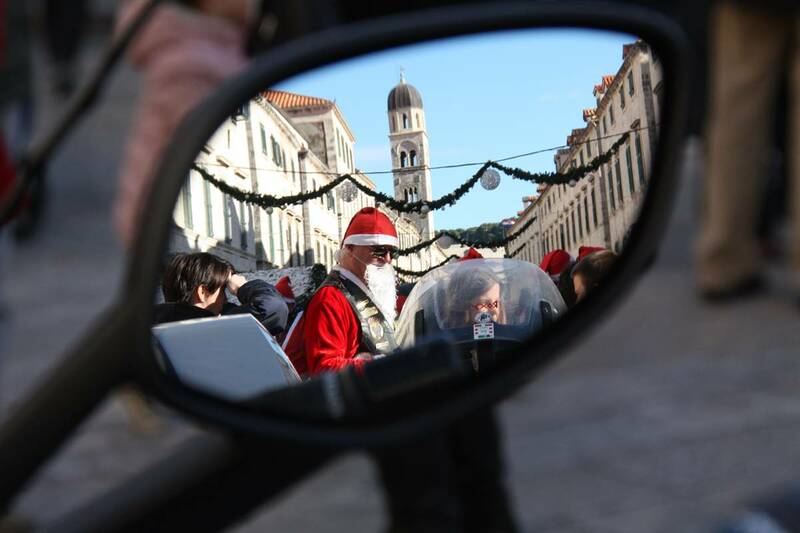 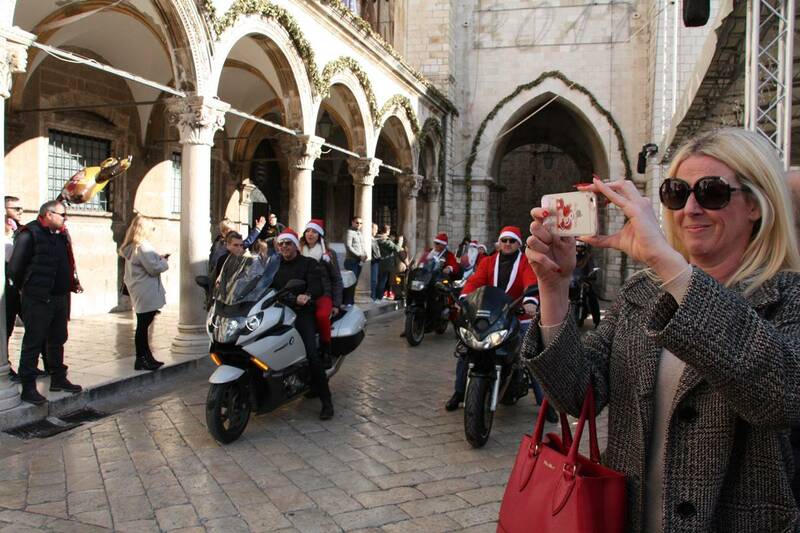 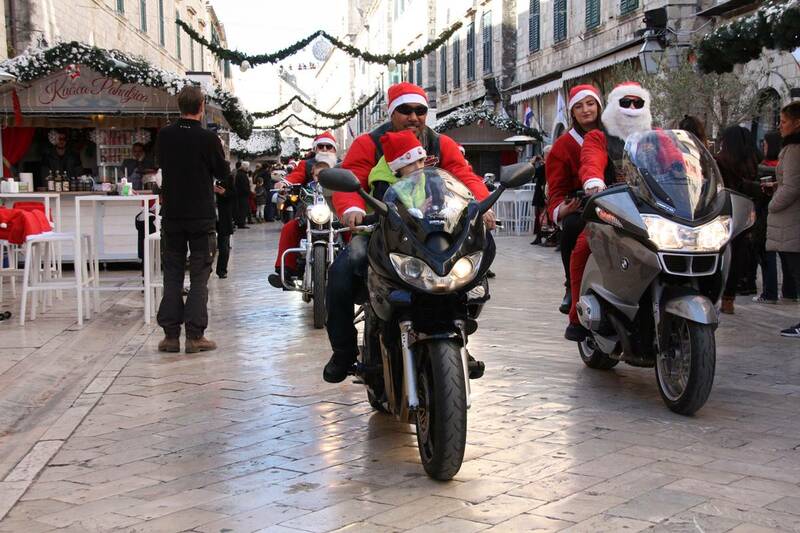 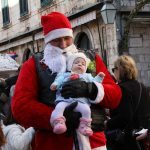 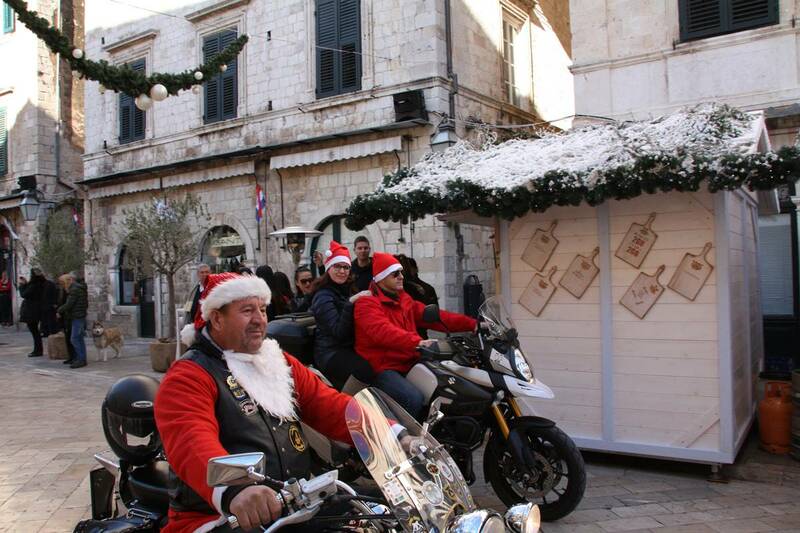 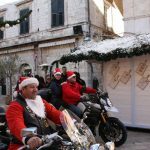 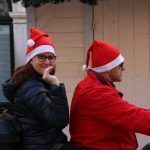 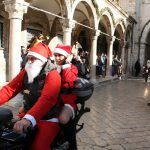 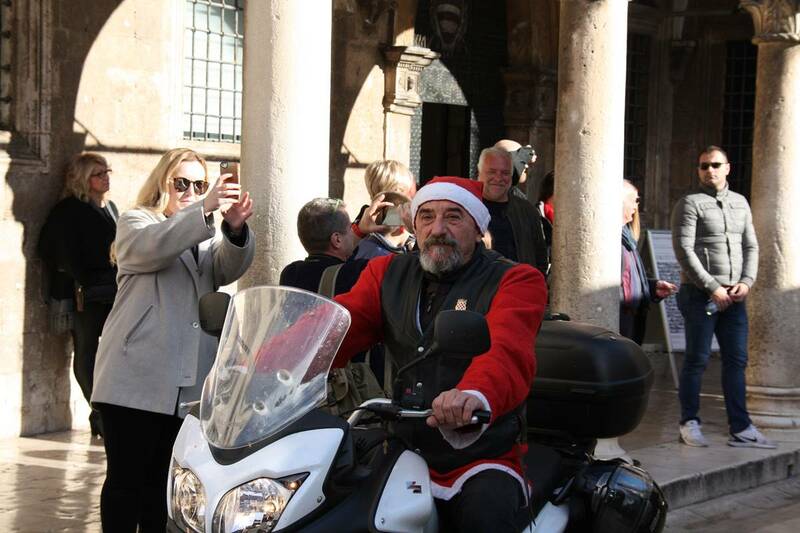 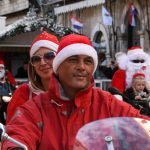 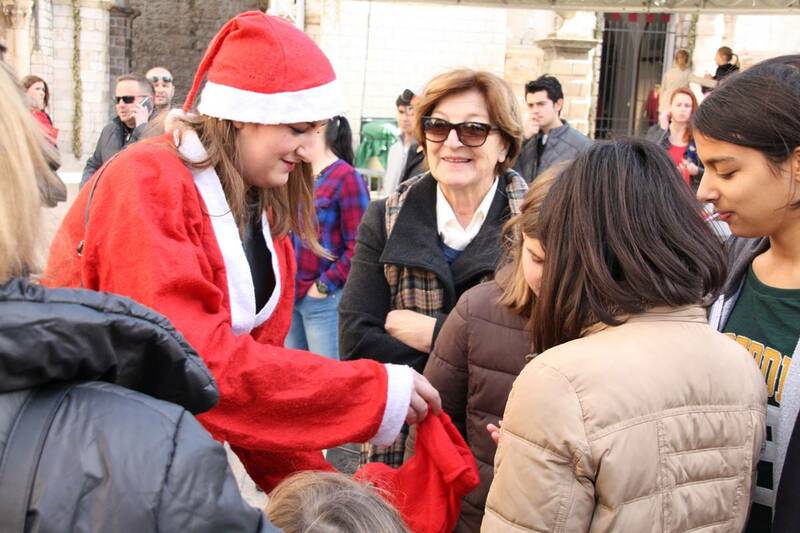 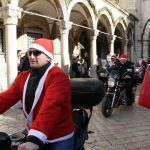 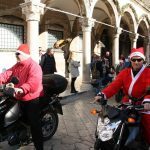 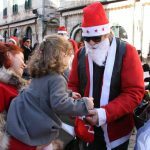 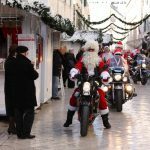 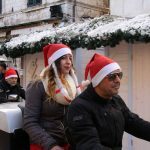 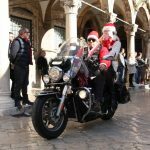 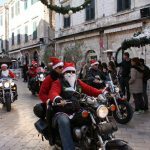 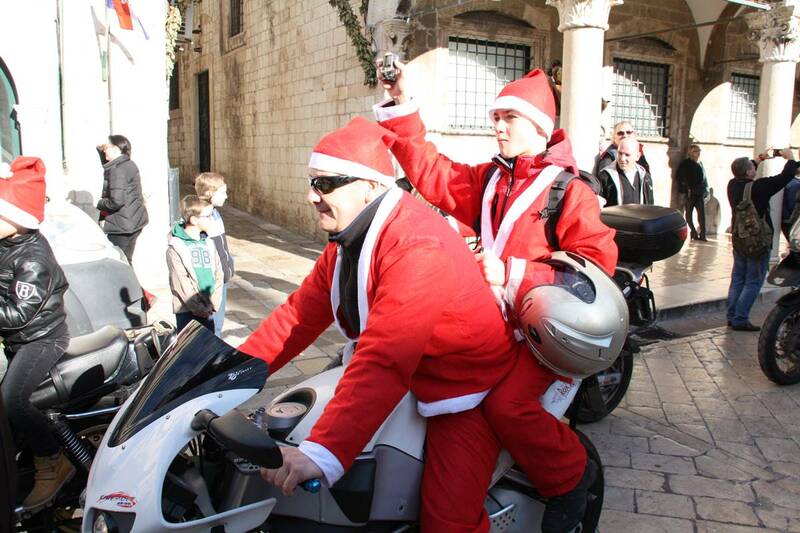 If you saw Santa Clauses on motorbikes this Monday on Stradun, you must know one thing – this is one of Dubrovnik’s ‘modern traditions’. 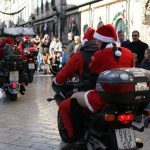 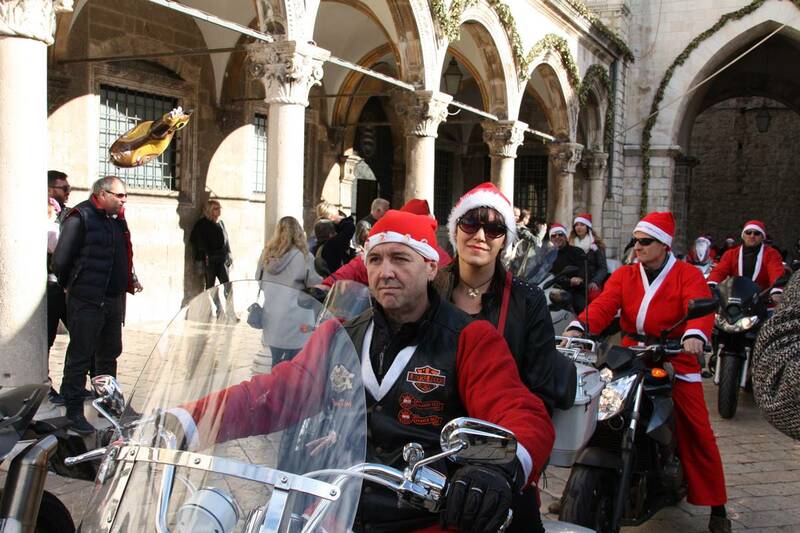 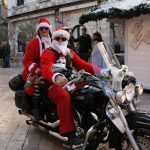 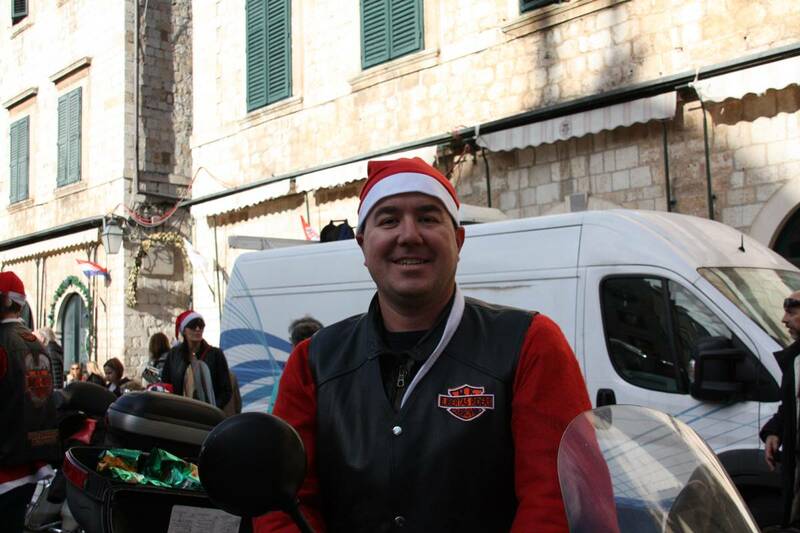 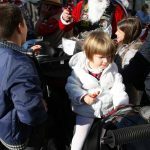 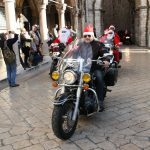 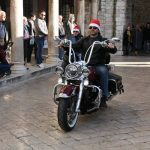 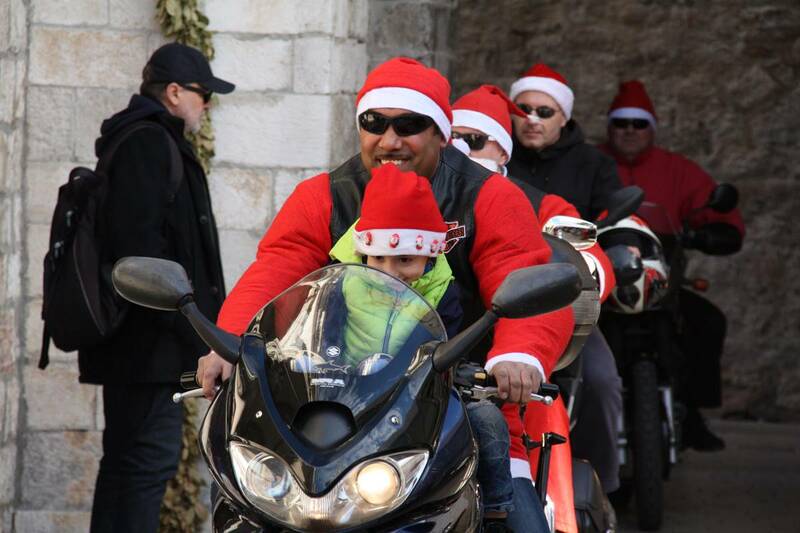 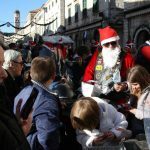 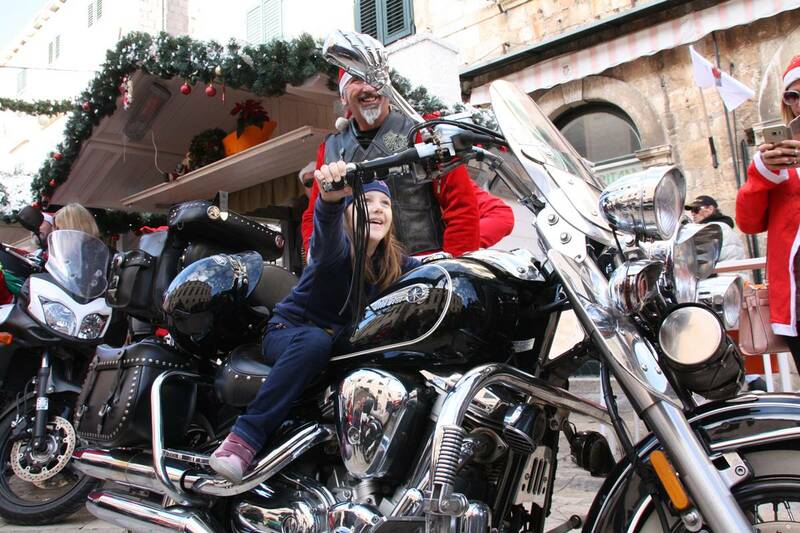 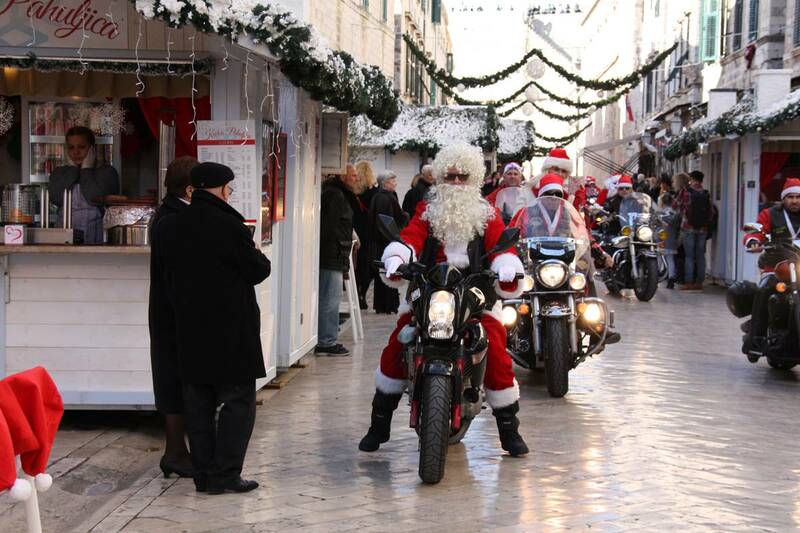 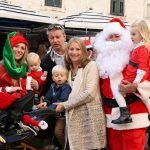 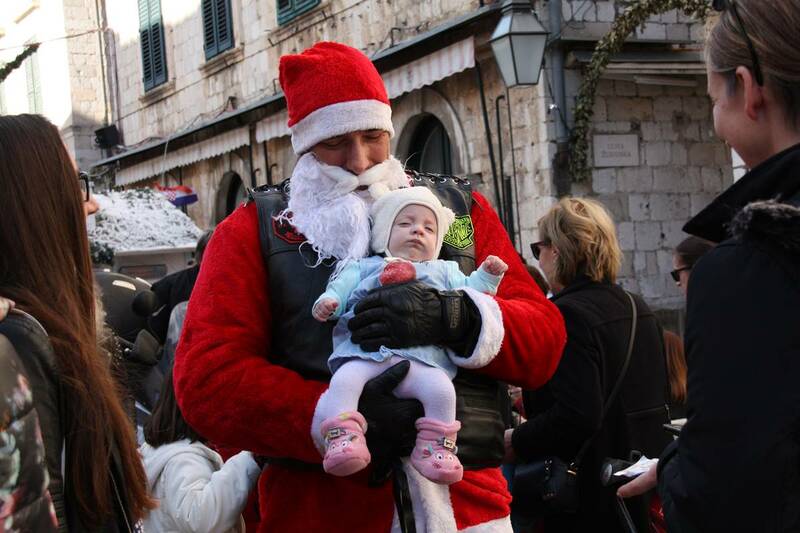 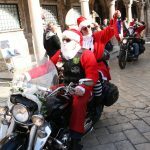 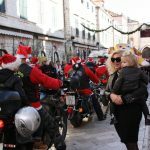 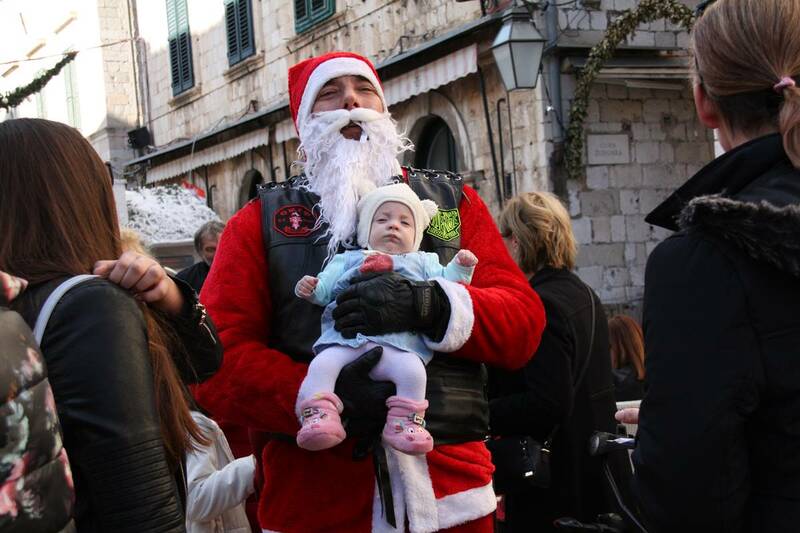 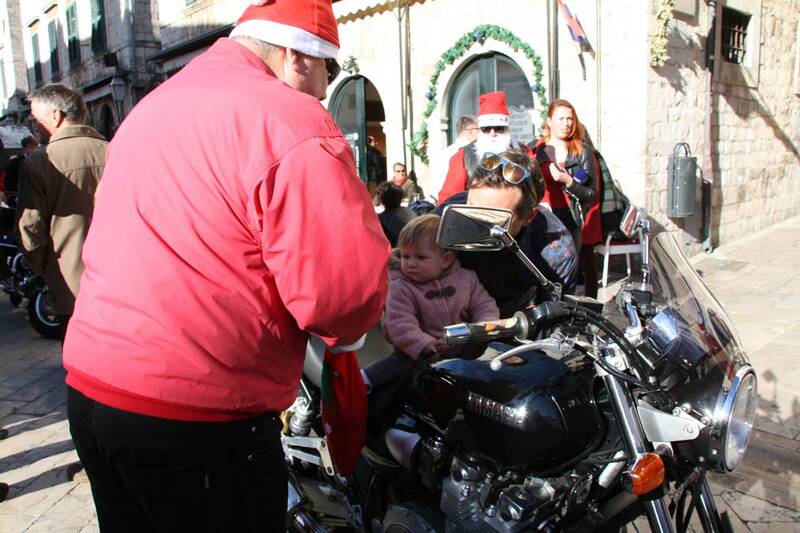 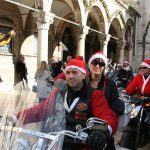 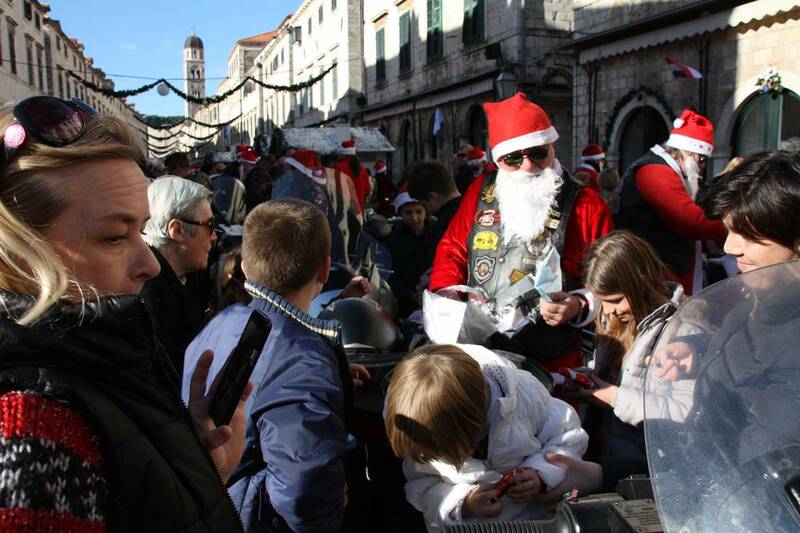 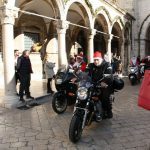 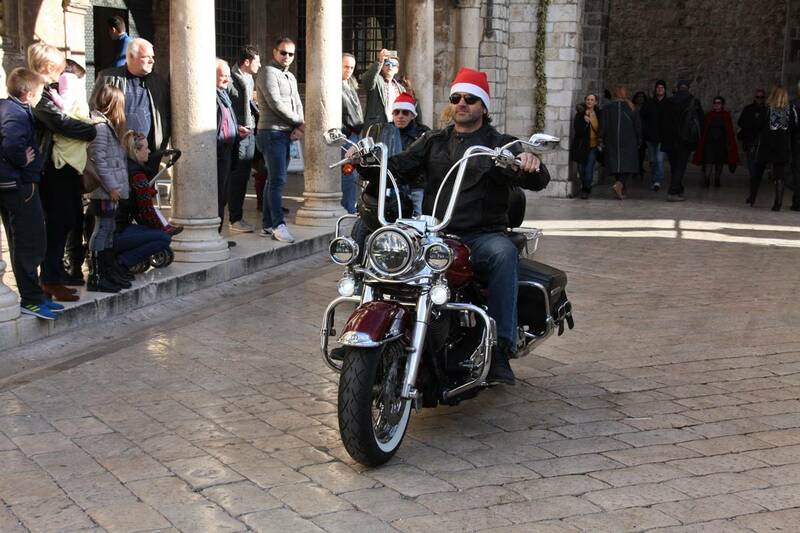 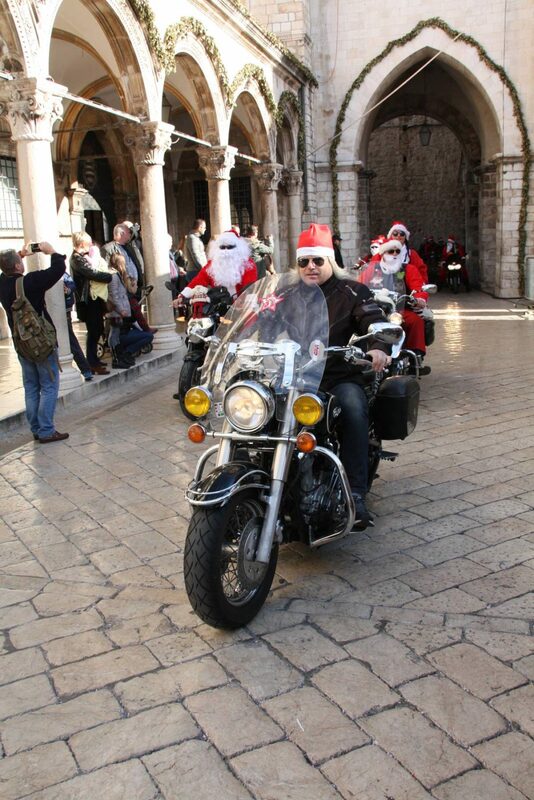 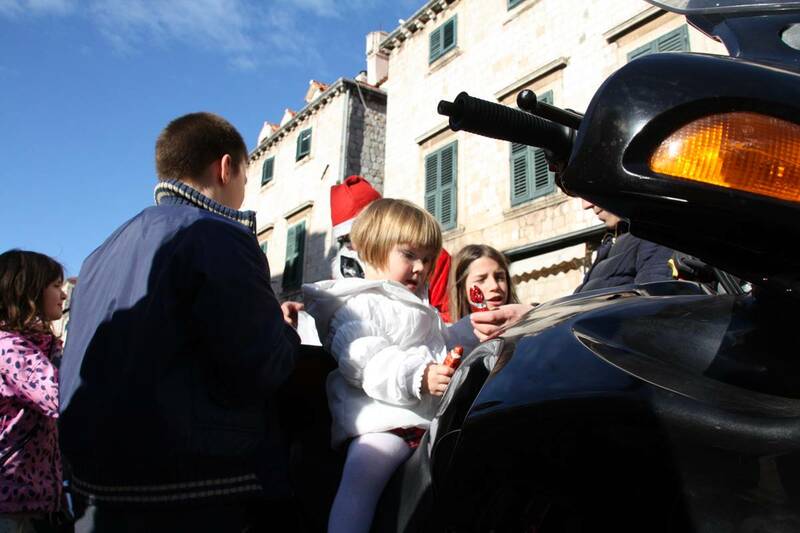 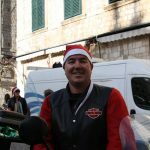 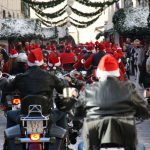 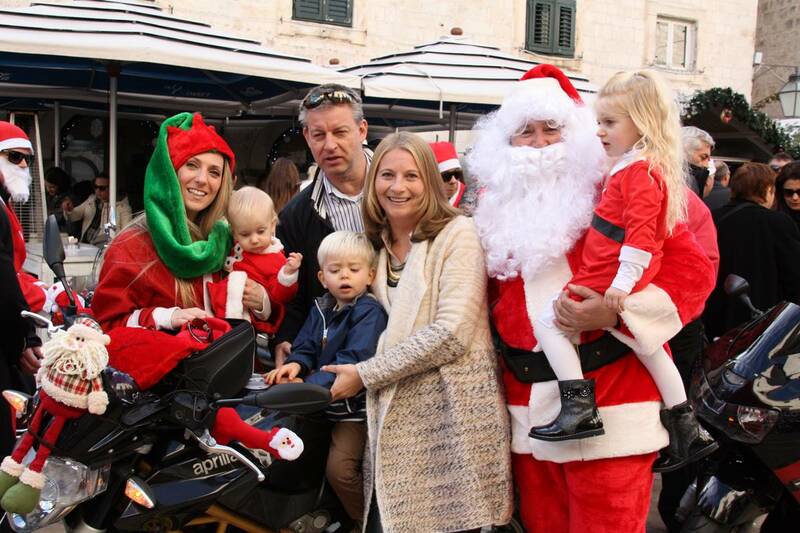 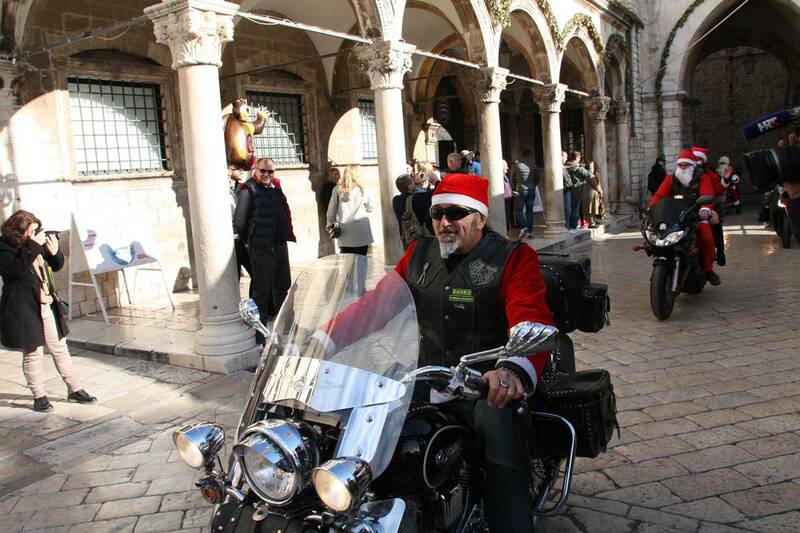 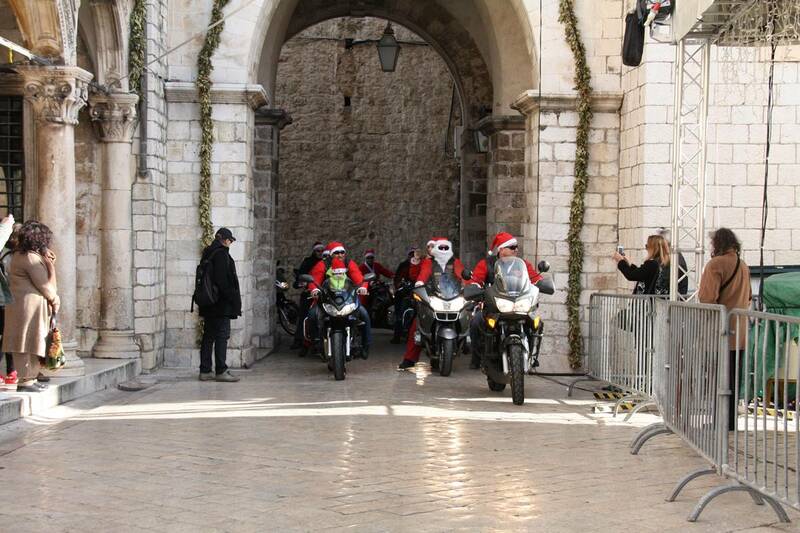 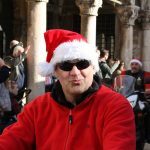 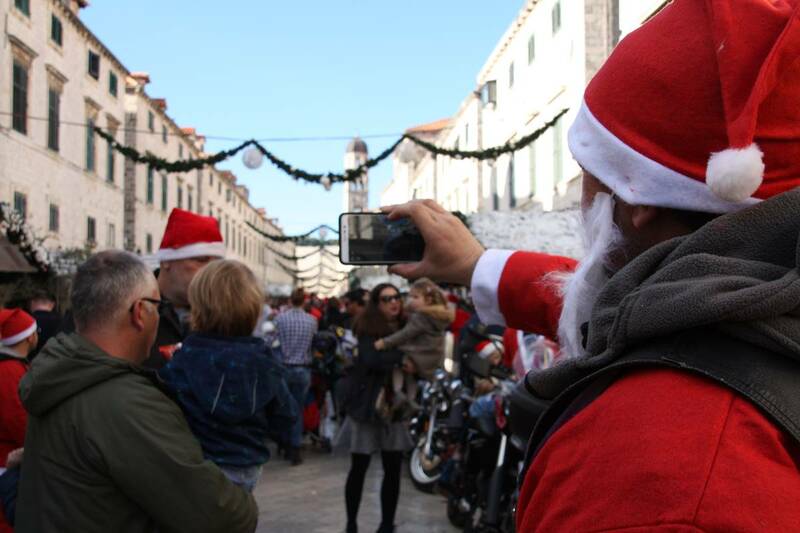 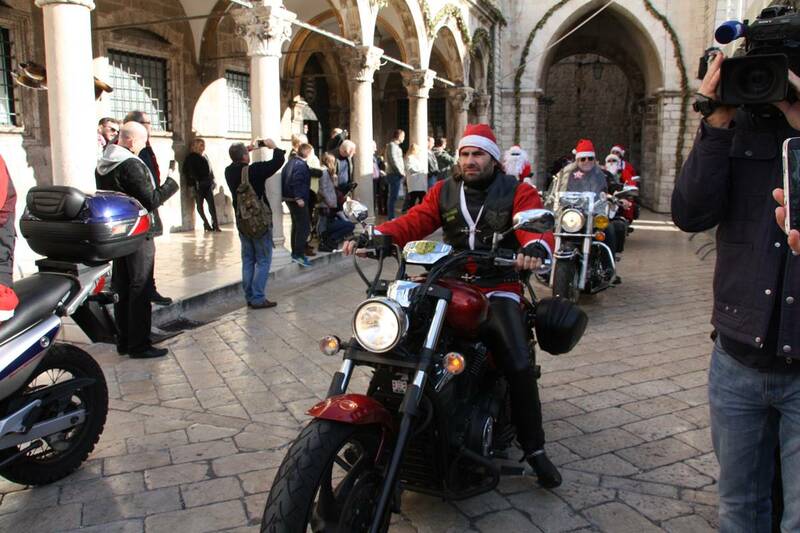 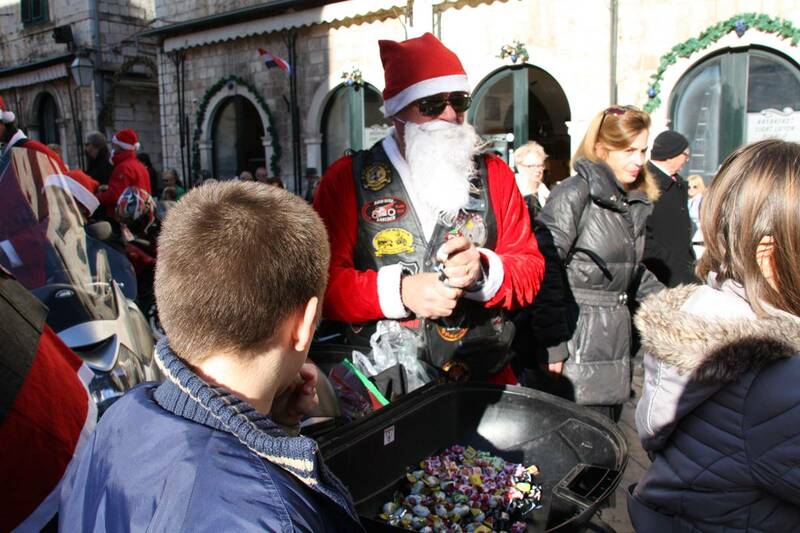 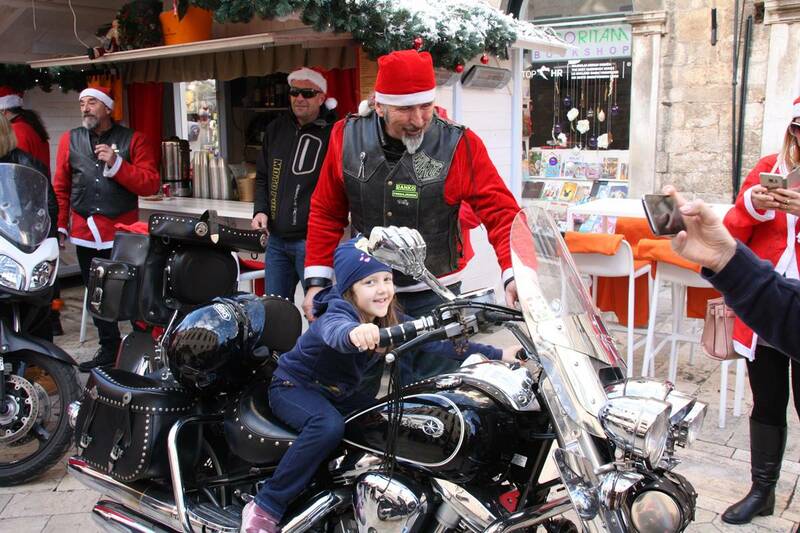 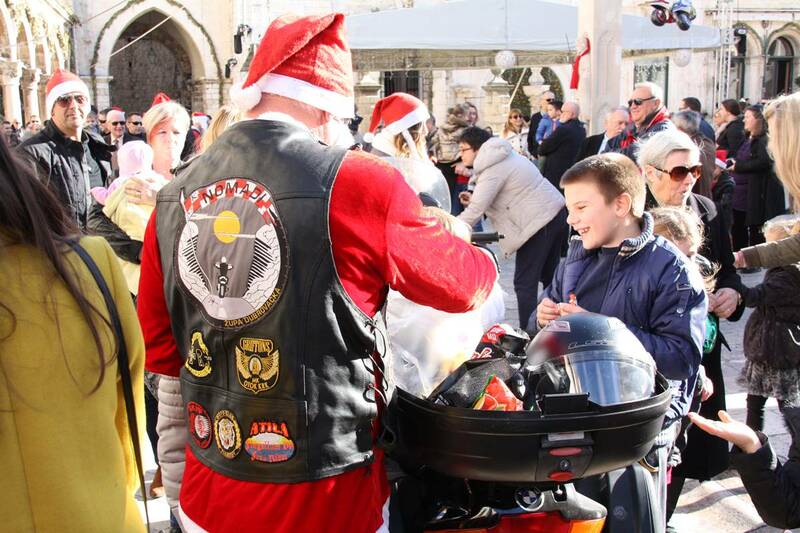 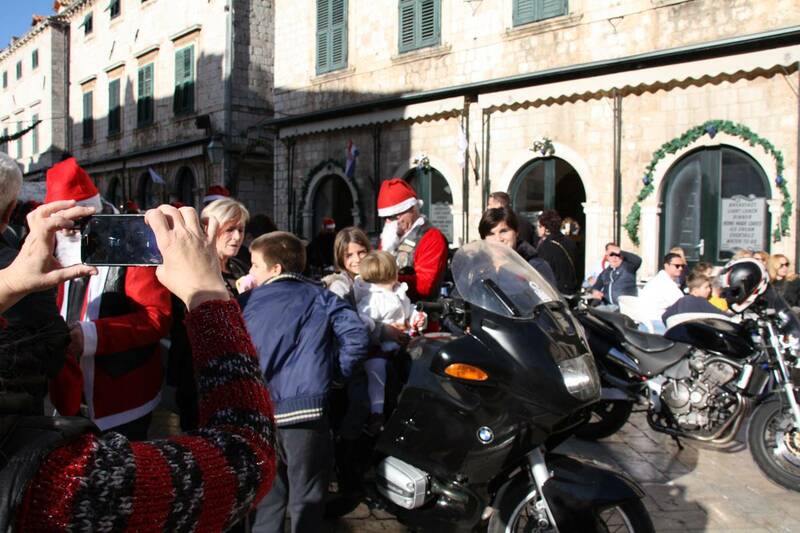 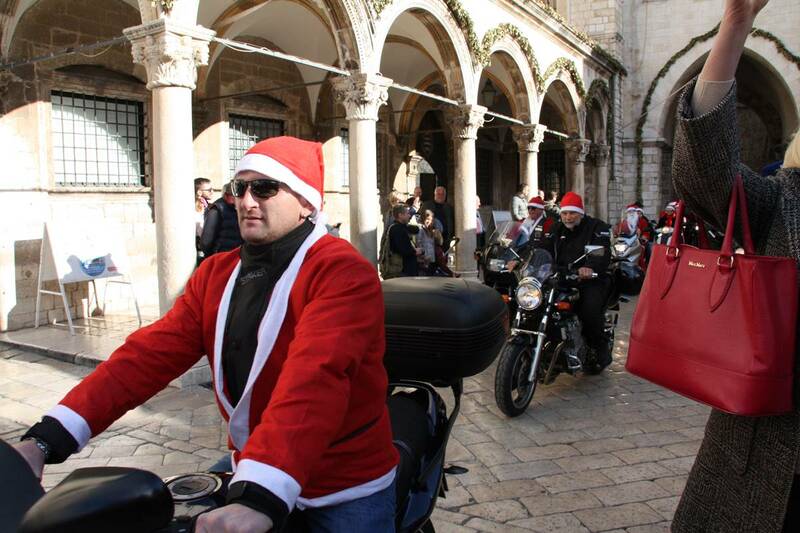 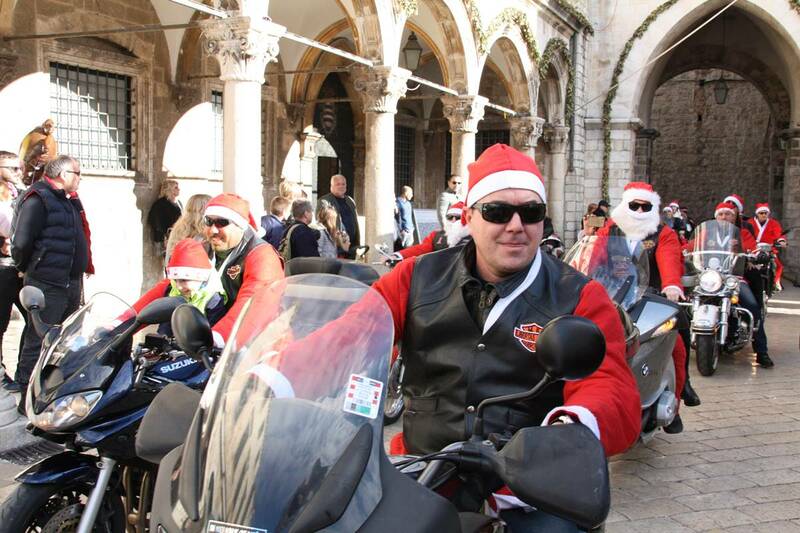 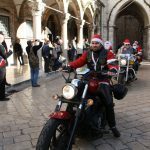 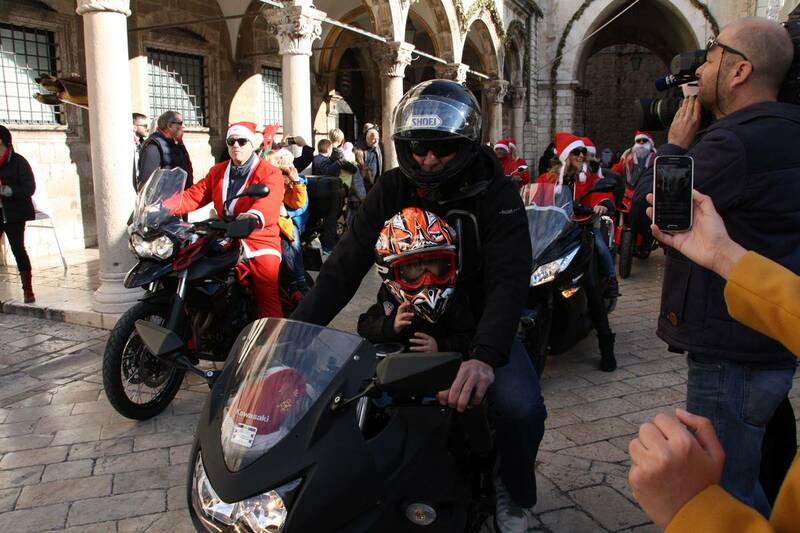 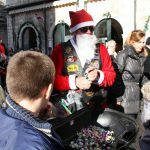 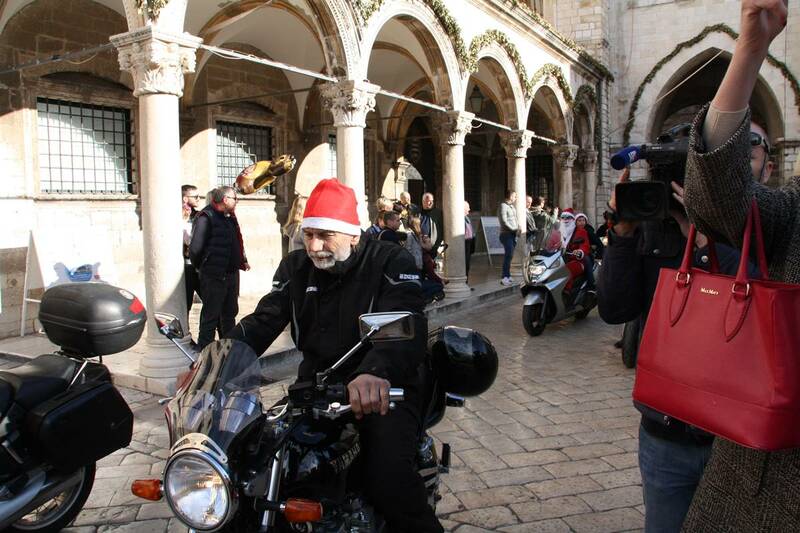 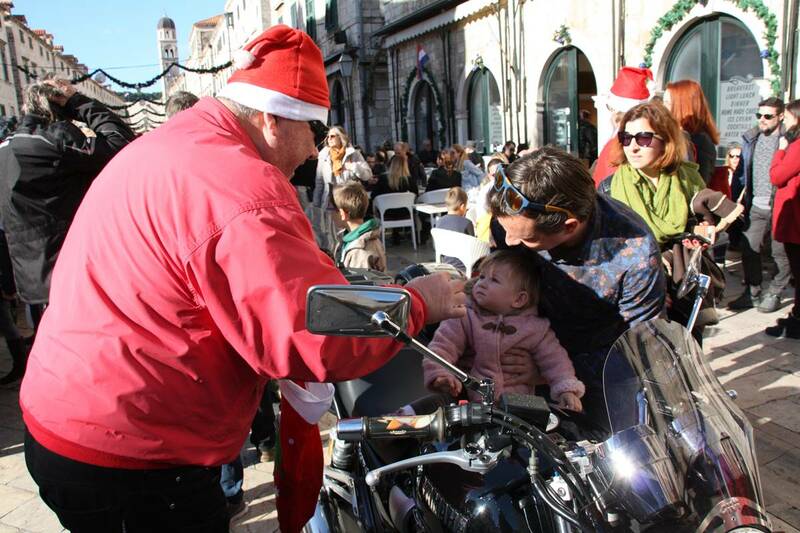 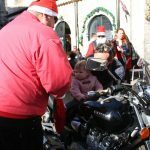 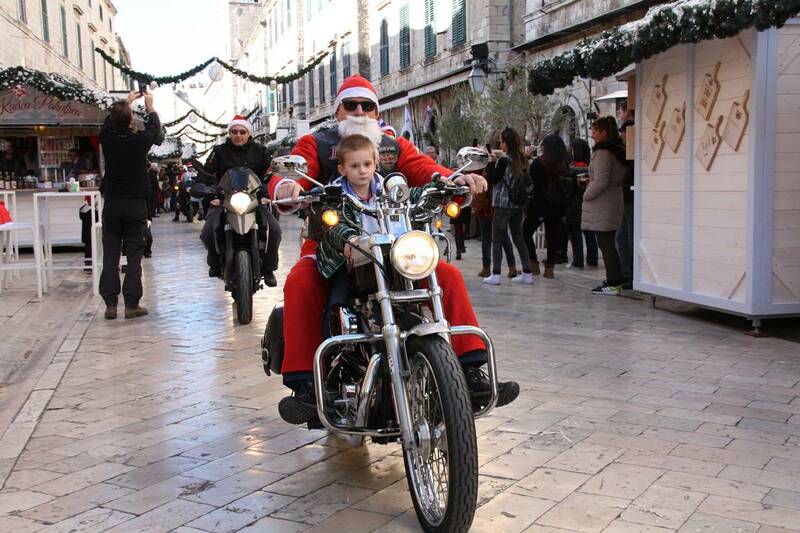 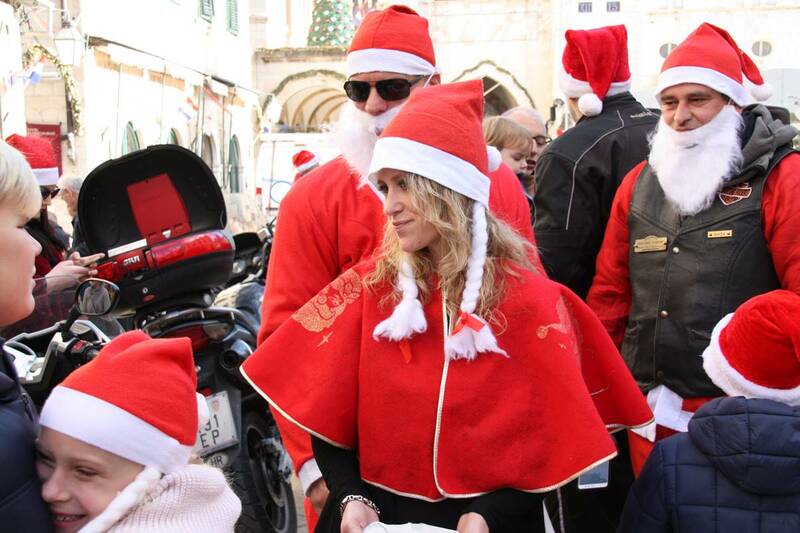 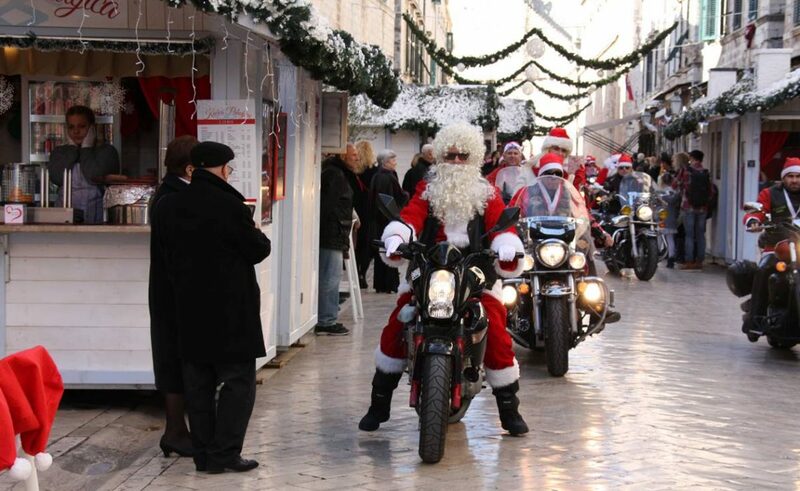 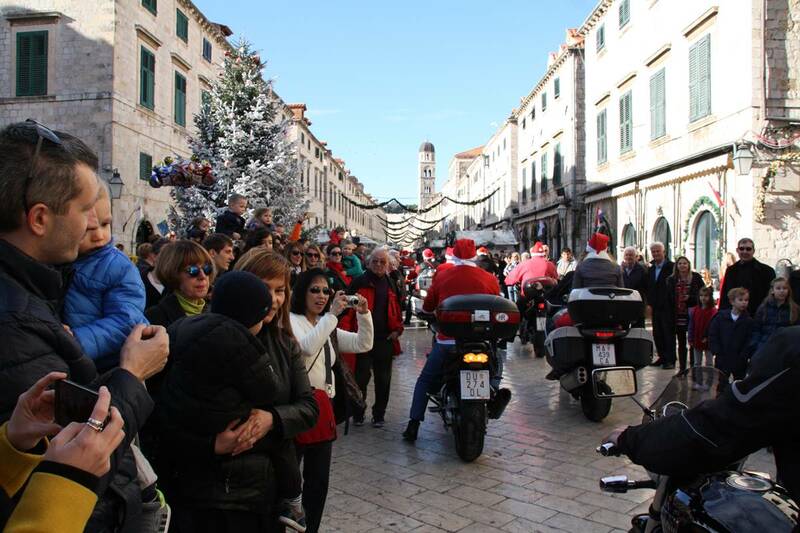 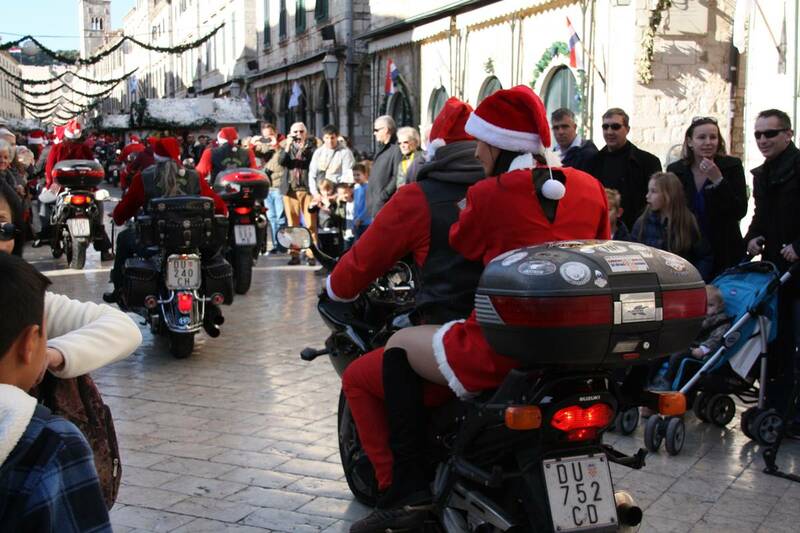 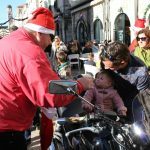 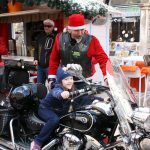 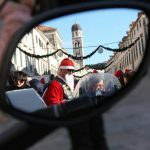 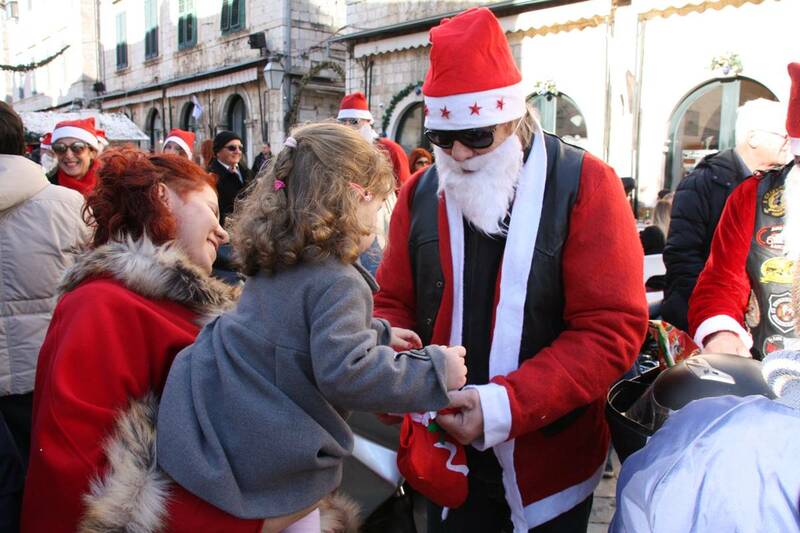 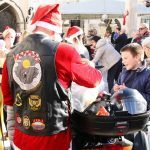 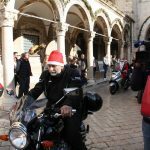 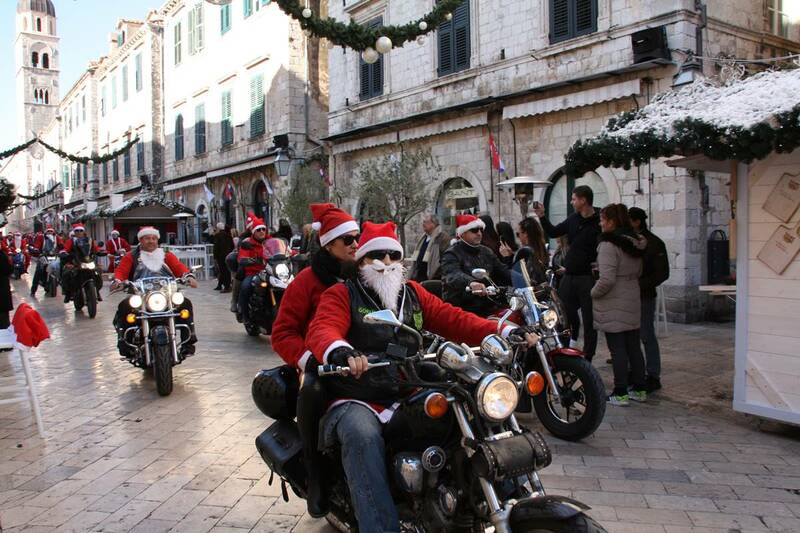 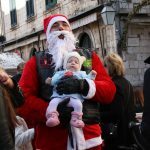 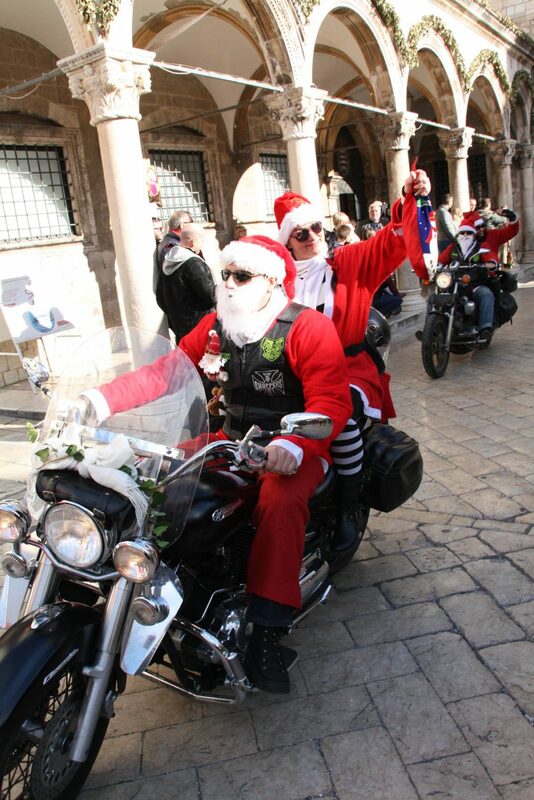 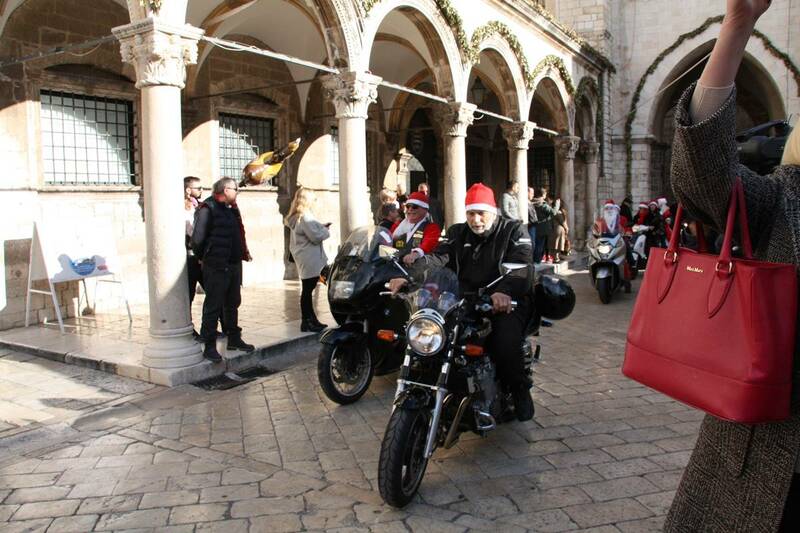 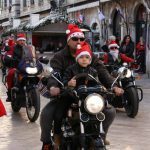 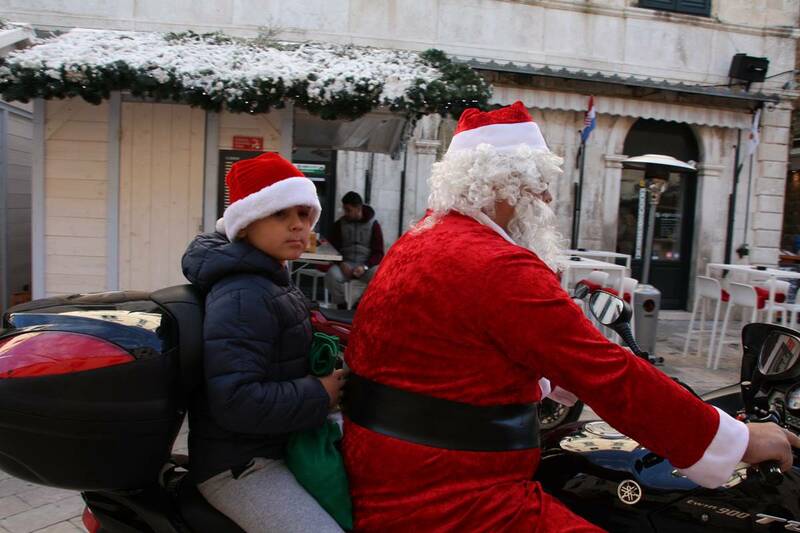 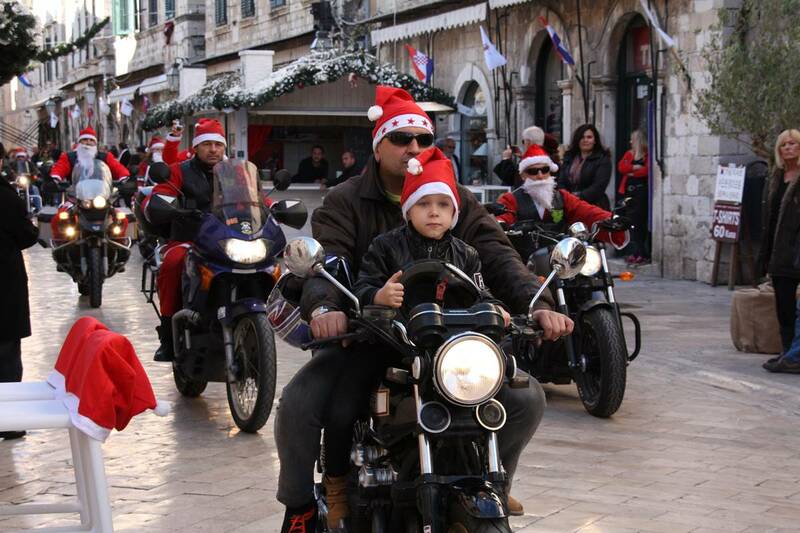 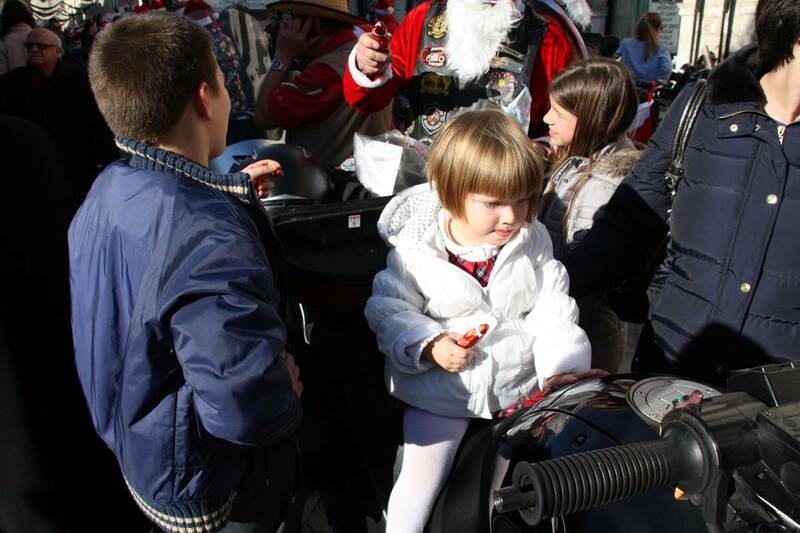 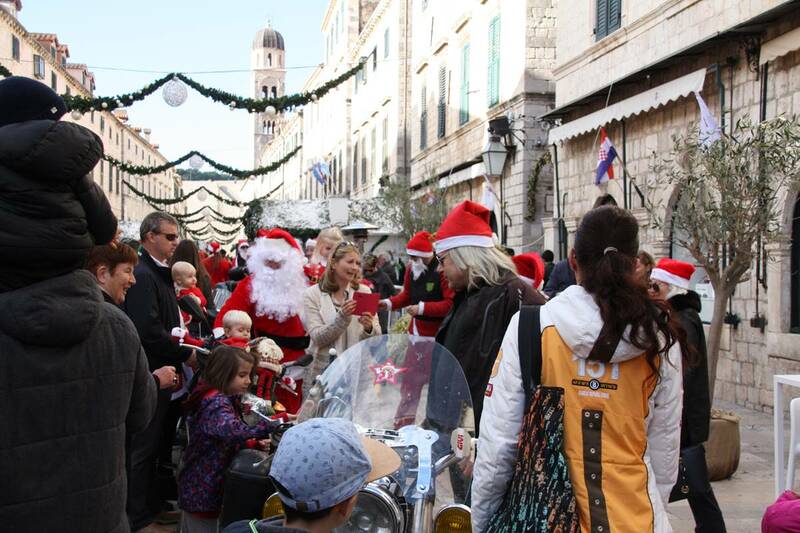 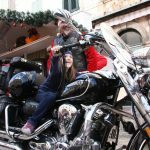 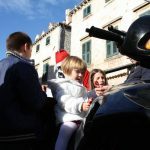 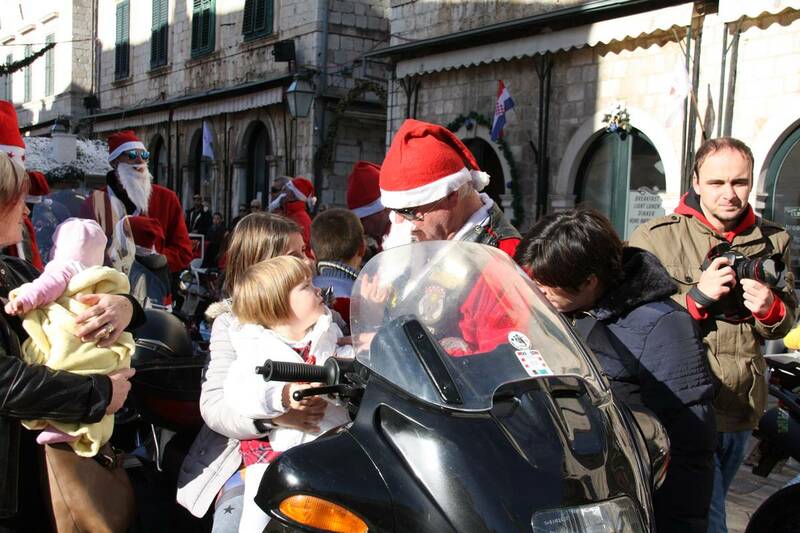 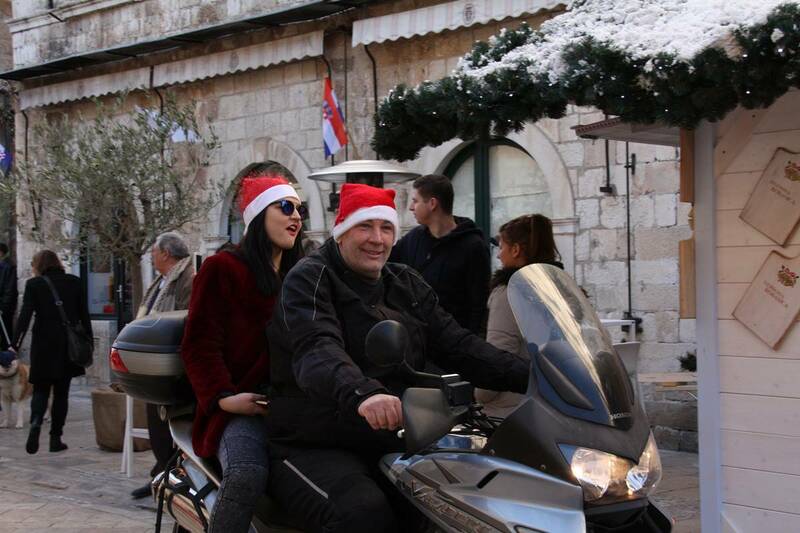 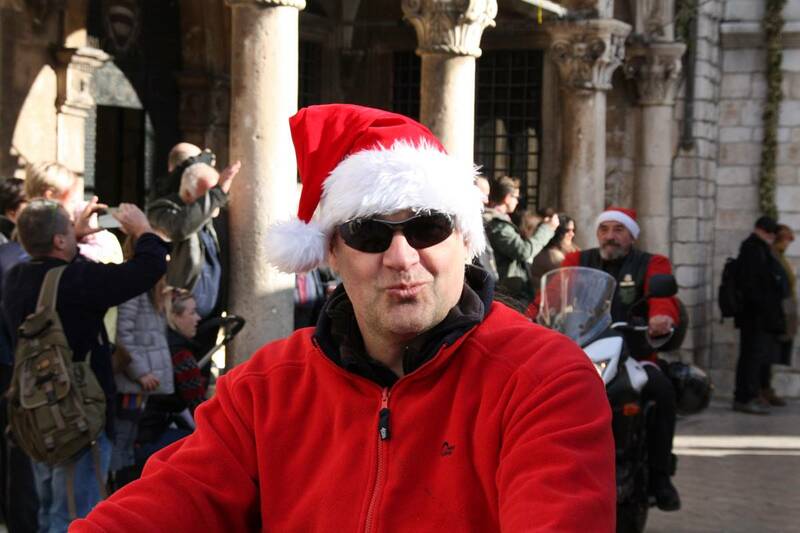 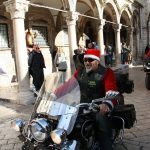 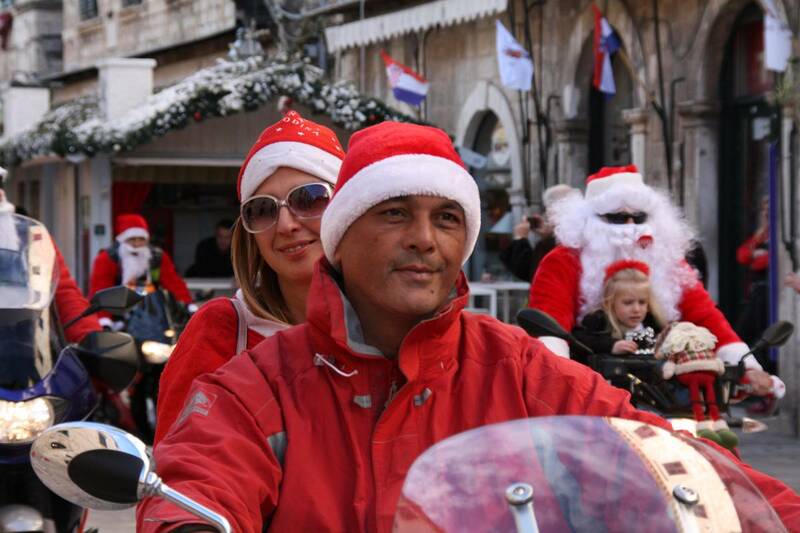 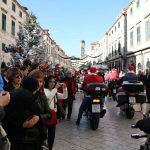 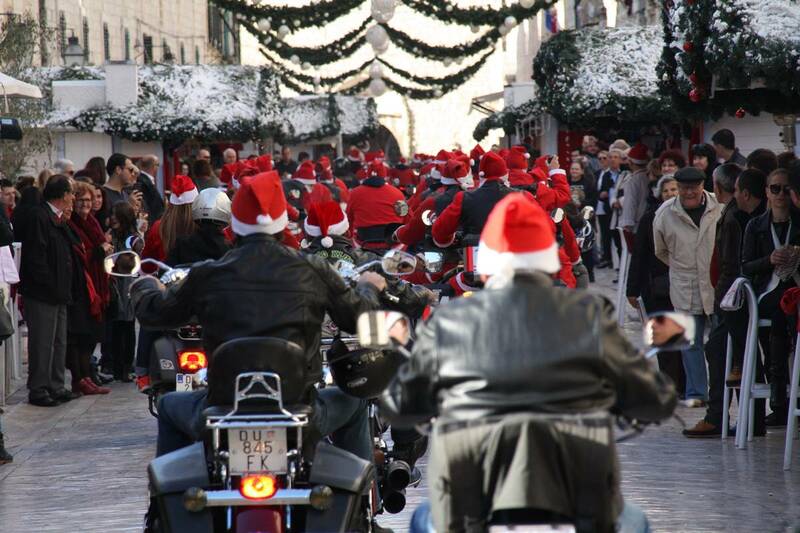 Big bikers traditionally, each year, dress as one of the most popular Christmas characters to give sweets to the children of Dubrovnik waiting for them on the most beautiful street in the world – Stradun. 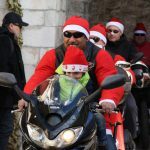 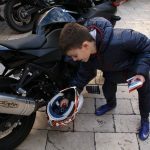 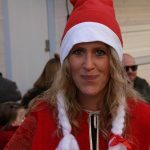 Moto club Libertas Riders has organized this event again this year, and bikers from all around the county join the event. 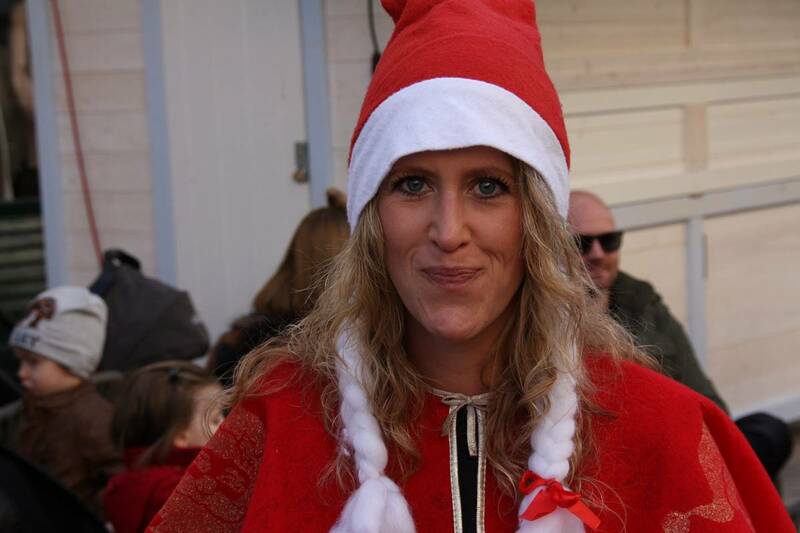 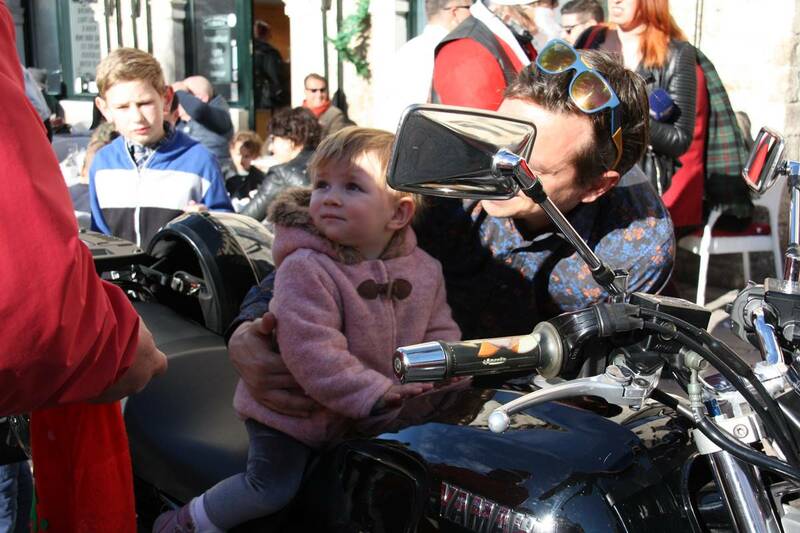 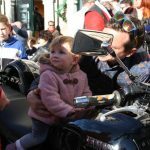 Take a look at our photo gallery and enjoy big bikes and small children having fun together! 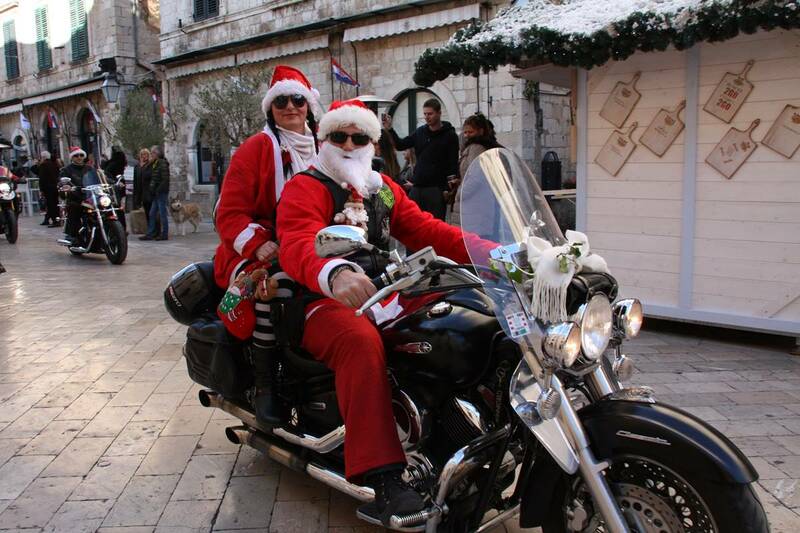 Sea Temperature is 16°C: Yes, This Picture is Taken Today!